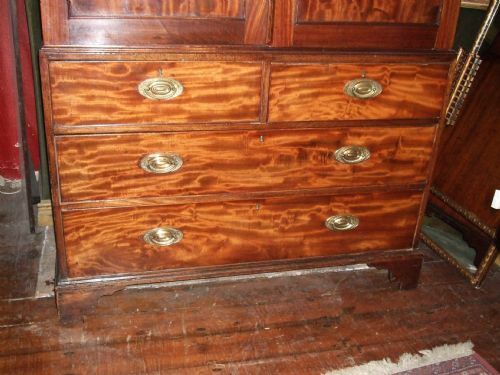 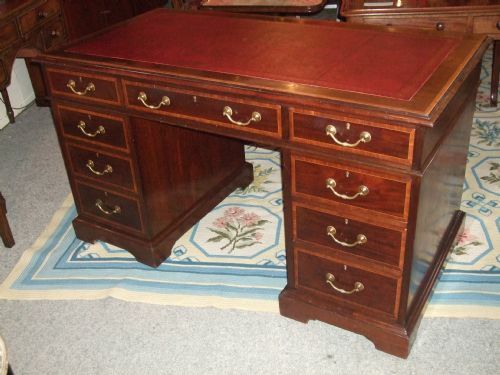 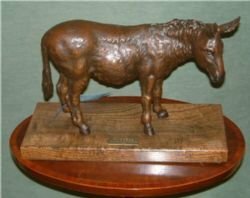 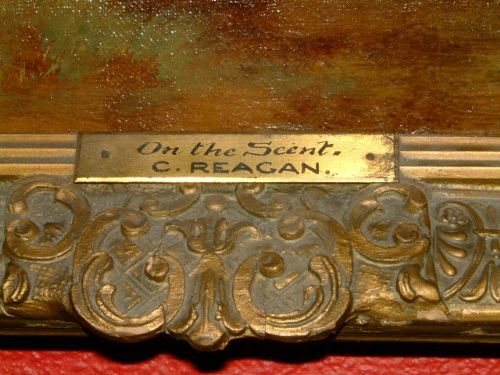 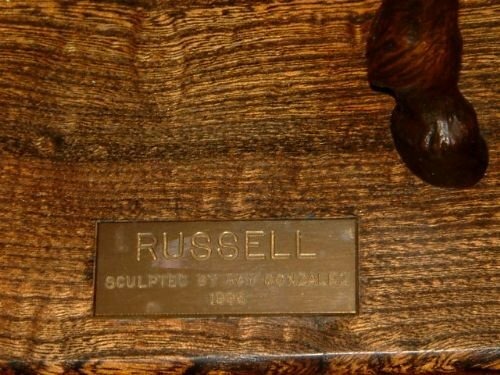 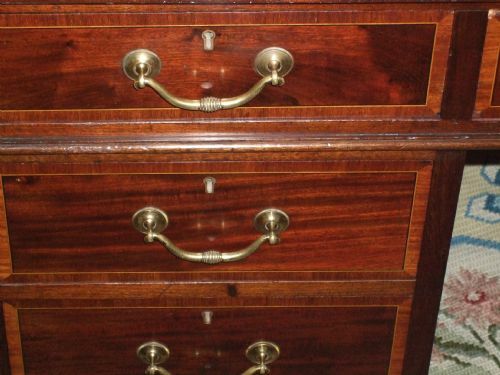 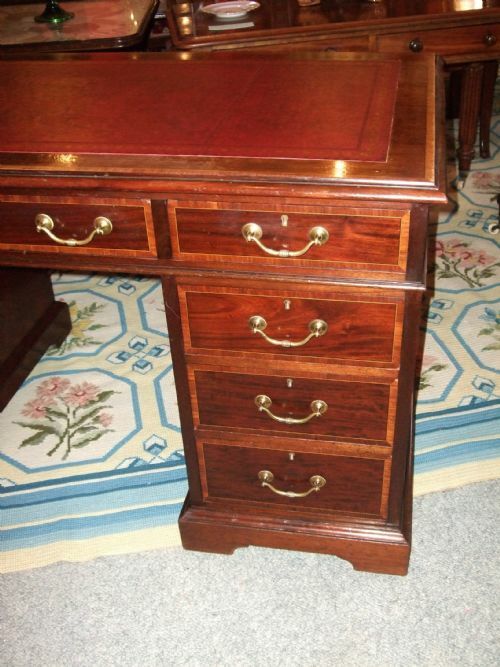 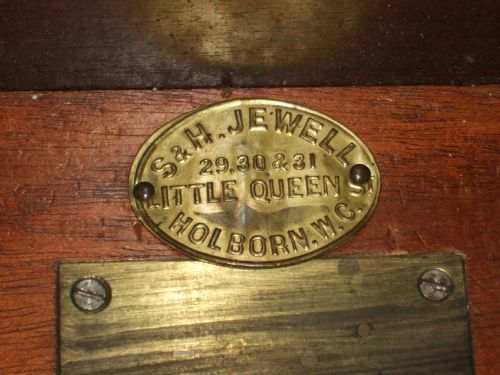 19thC Good Quality Mahogany Pedestal Desk with Label in Drawer S&H Jewell Holborn (London). 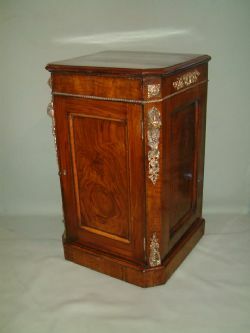 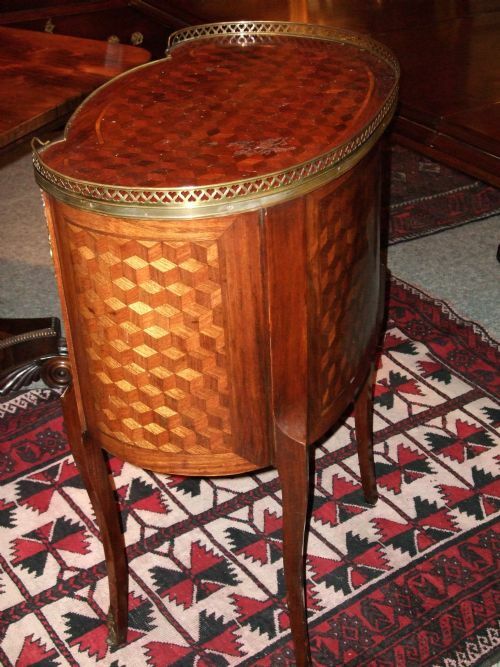 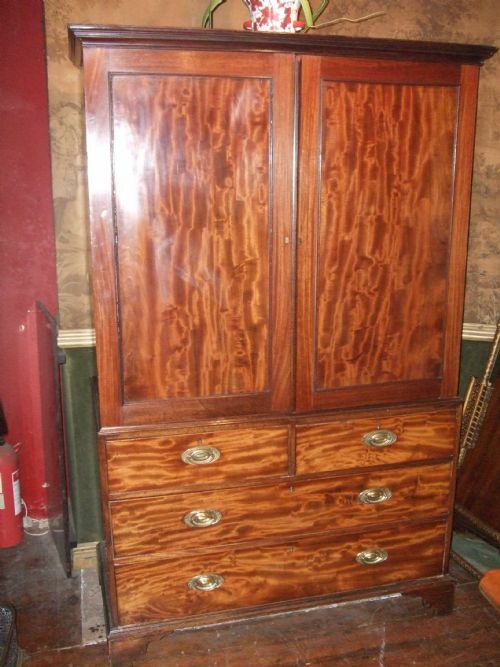 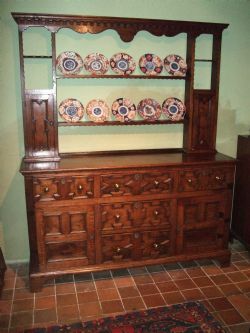 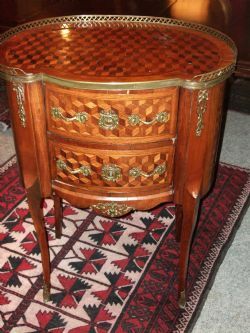 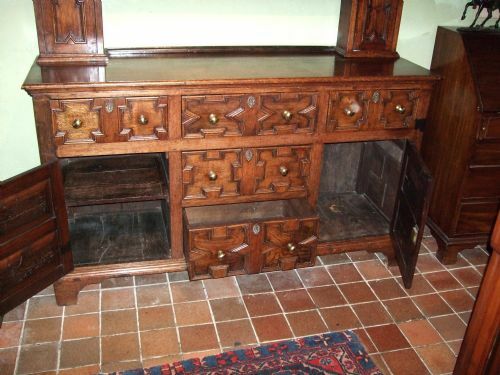 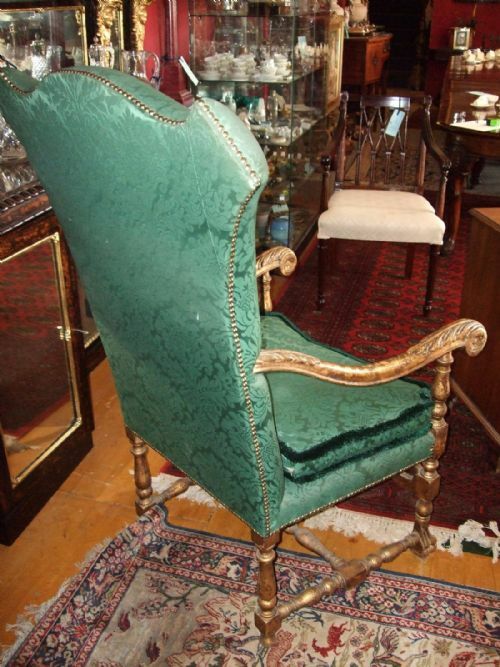 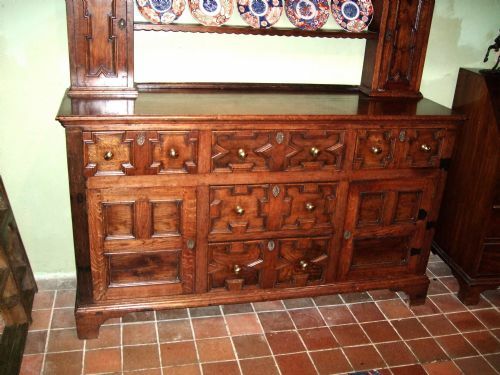 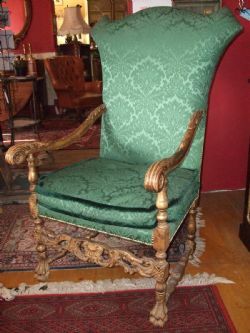 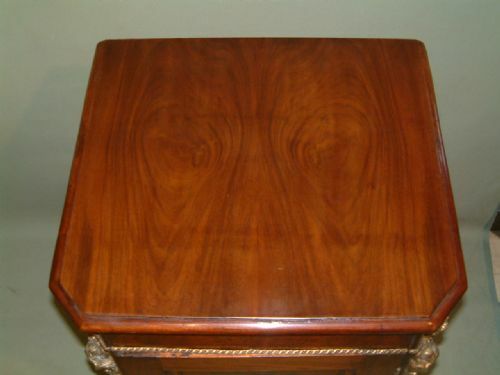 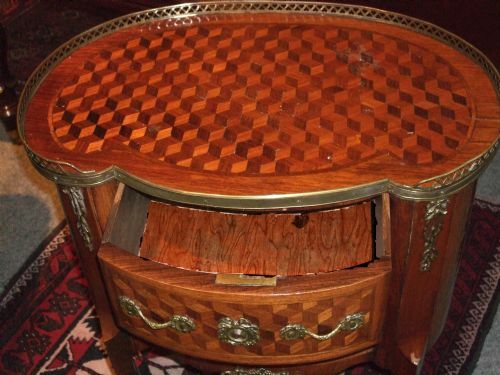 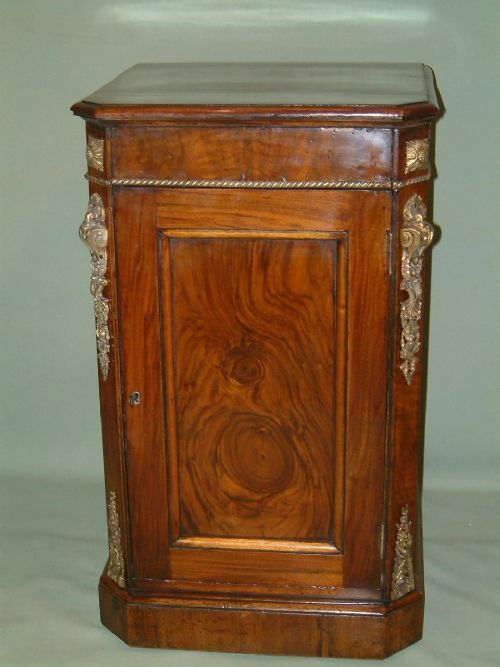 19thC Louis XVI Style Kidney Shaped Parquetry Side Cabinet. 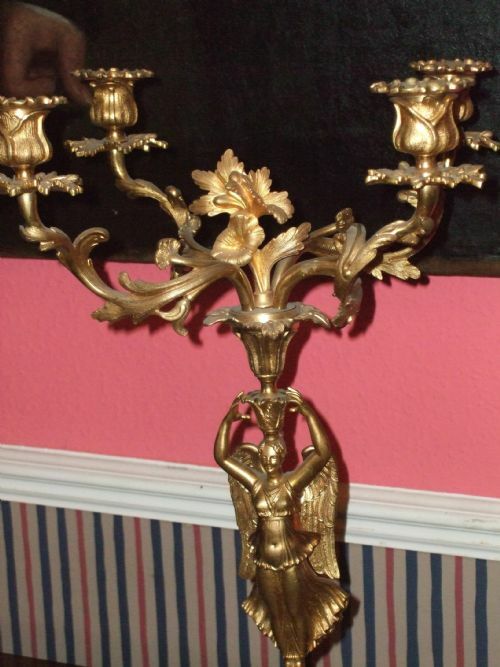 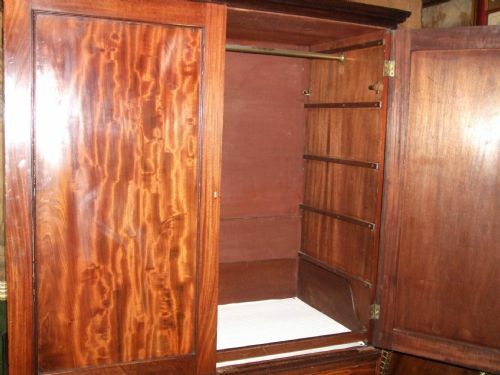 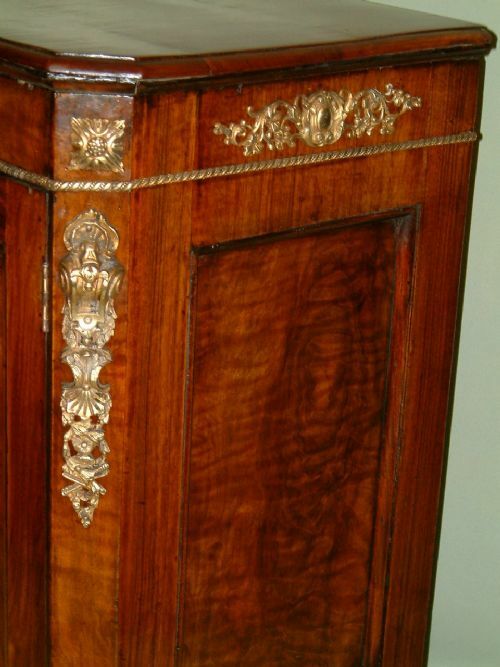 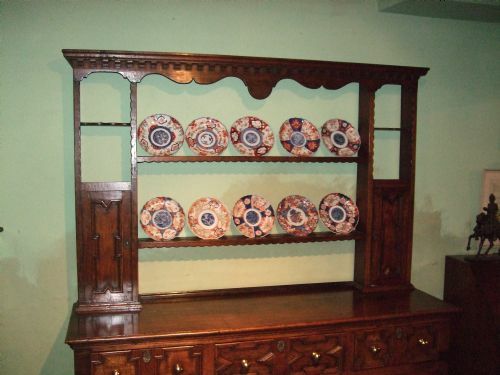 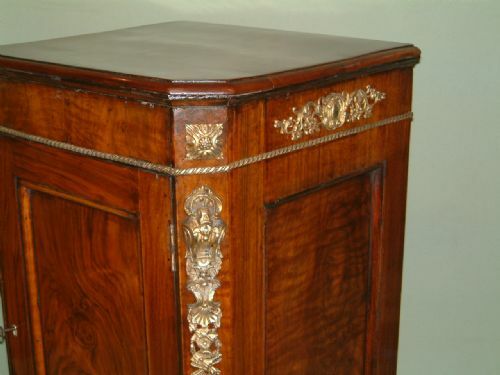 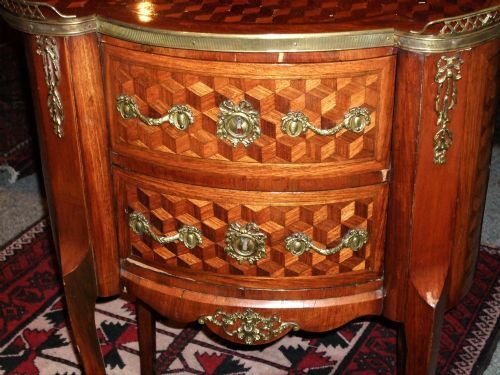 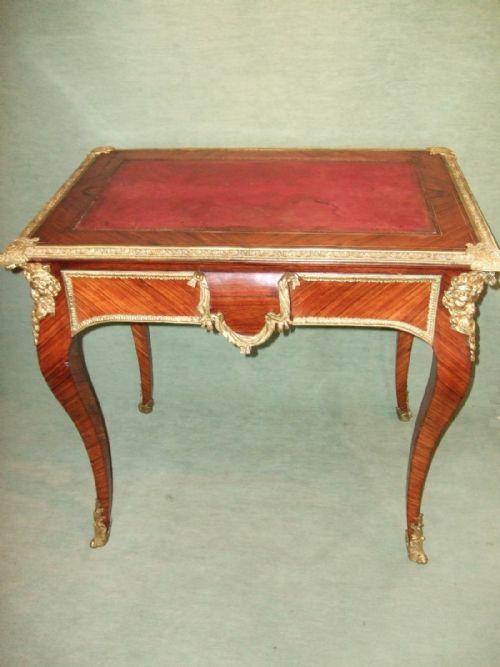 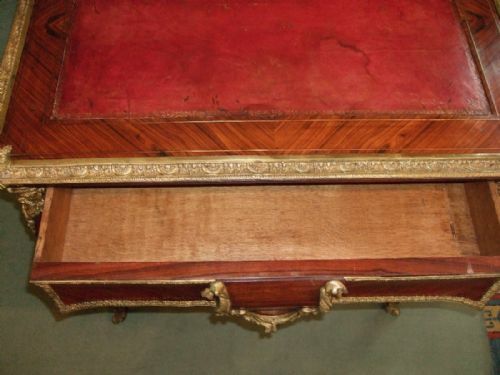 19thC Louis XVI Style Kidney Shaped Parquetry Side Cabinet.With Brass Gallery & Mounts. 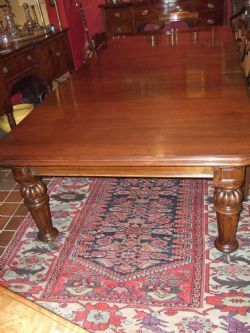 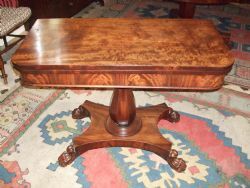 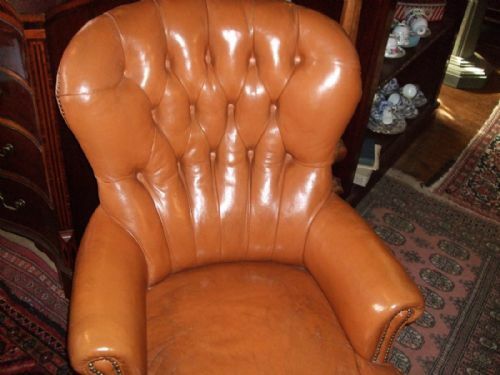 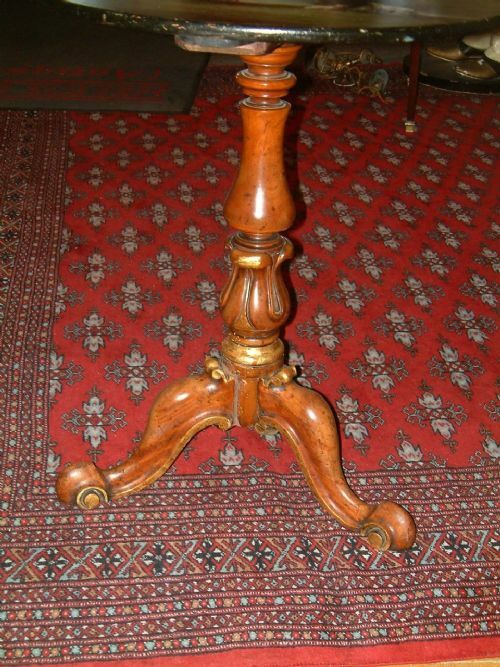 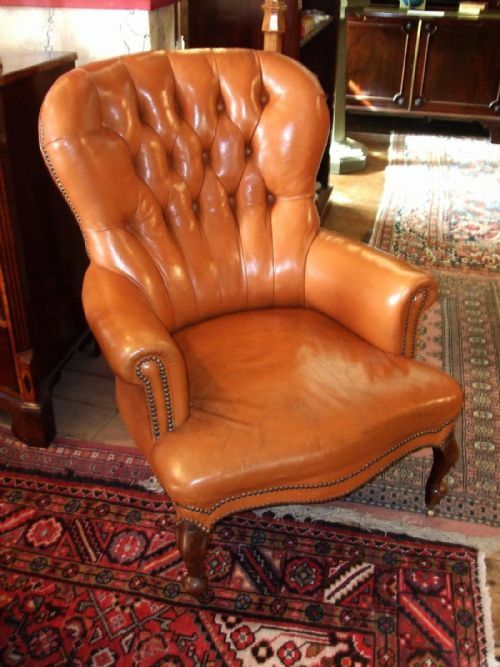 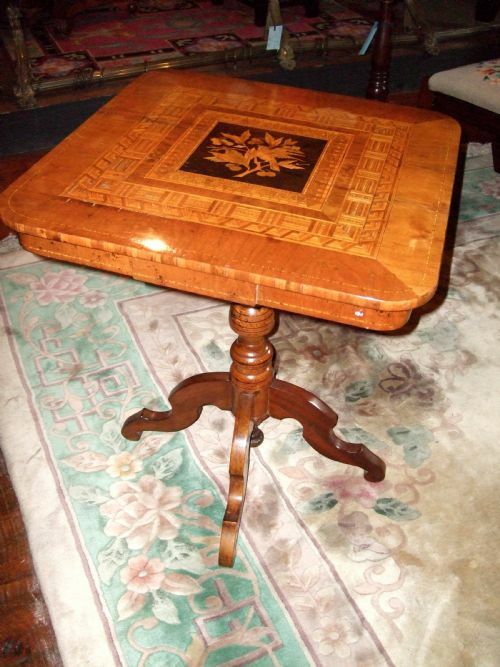 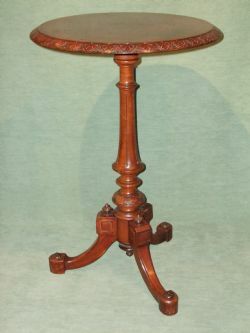 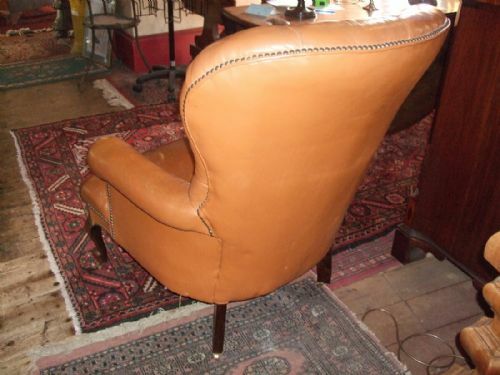 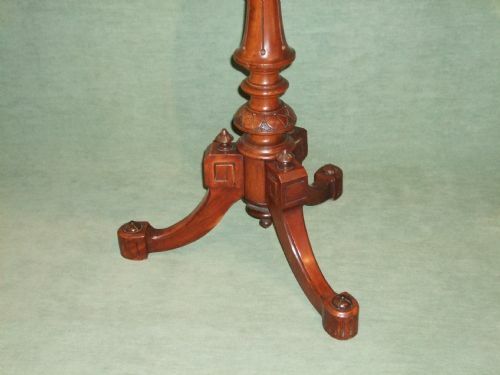 19thC Mahogany Pedestal Fold Over Tea Table Excellent Figuring to the Top Supported on Lions Paw Feet. 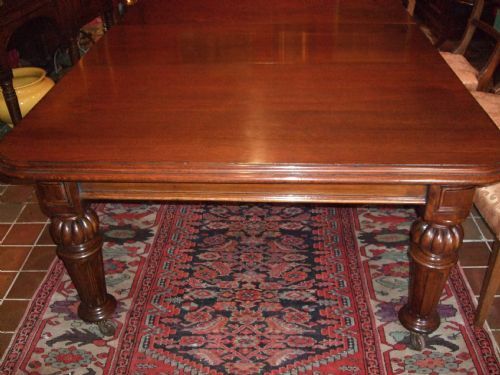 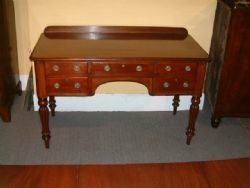 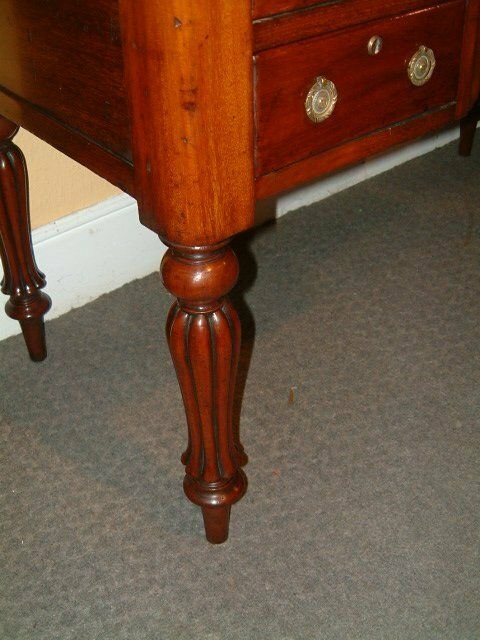 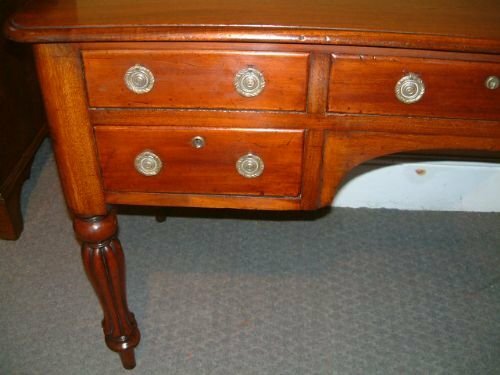 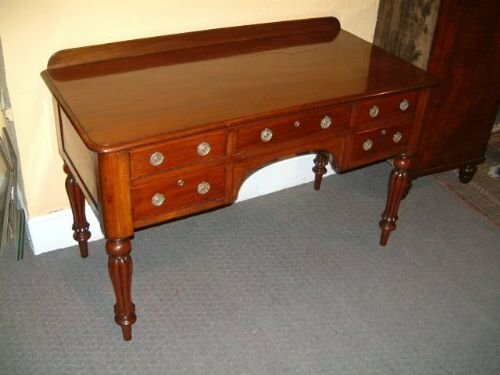 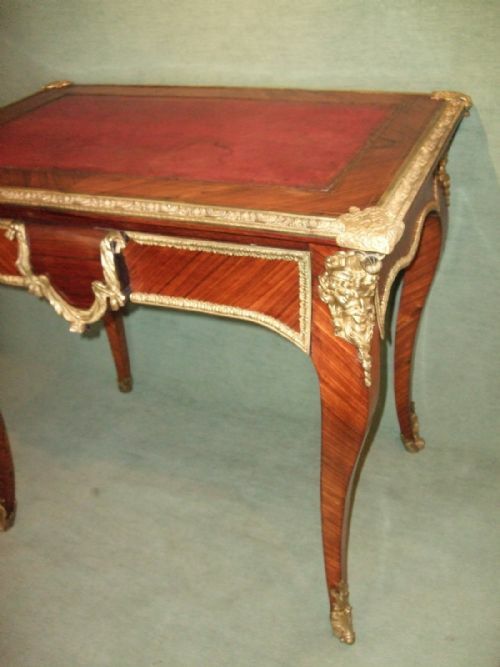 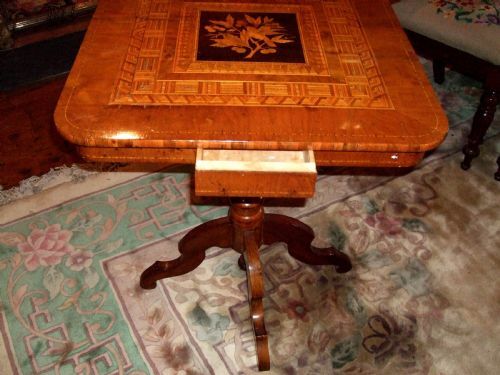 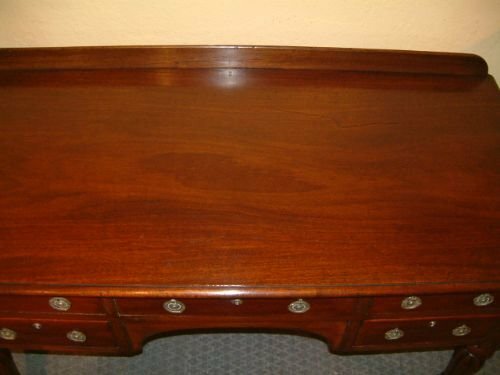 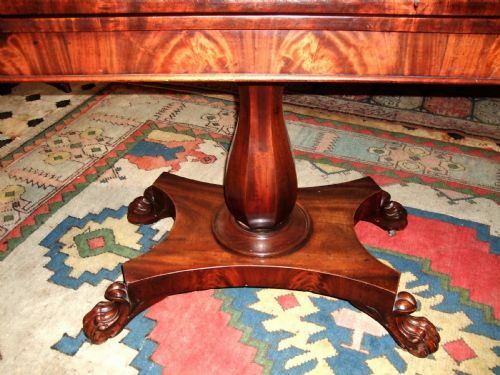 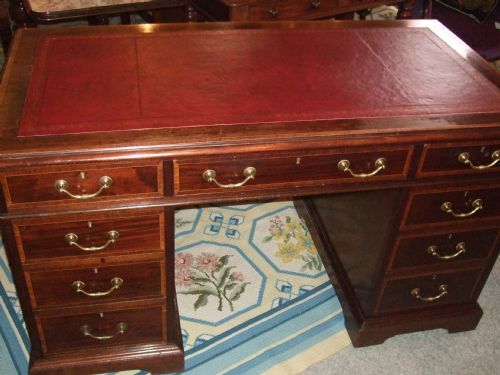 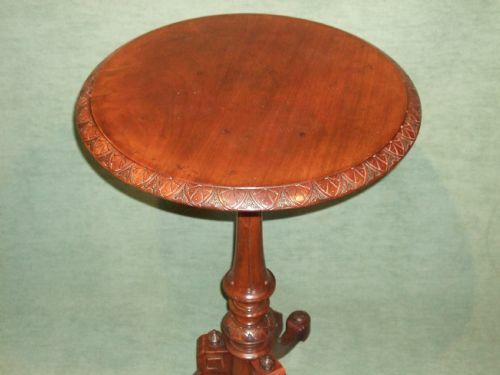 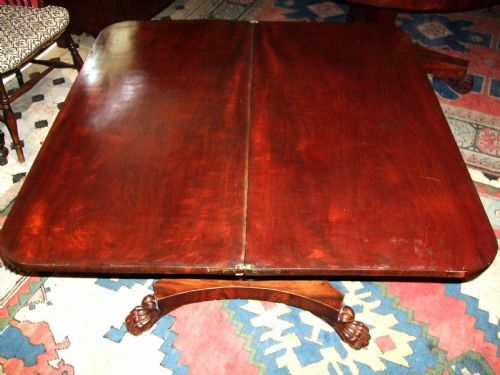 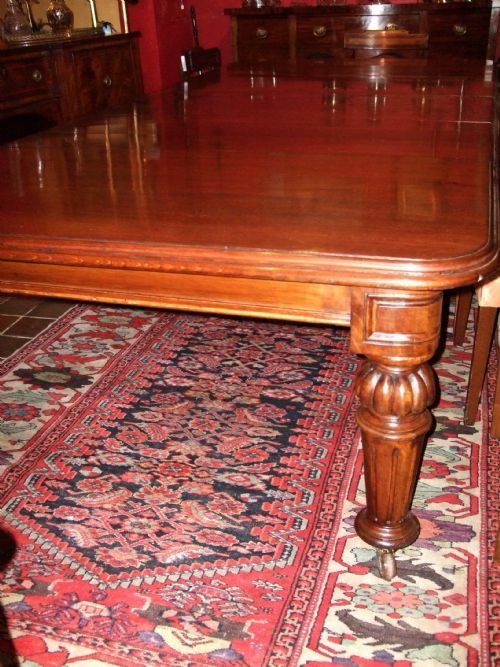 19thC Mahogany Writing Table with Gillow Style Leg. 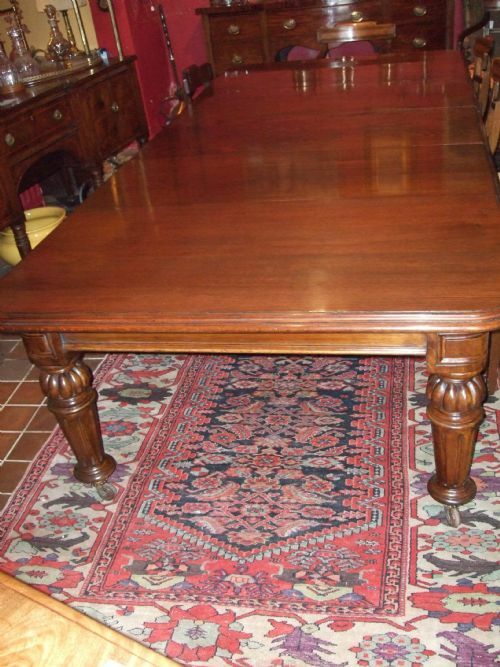 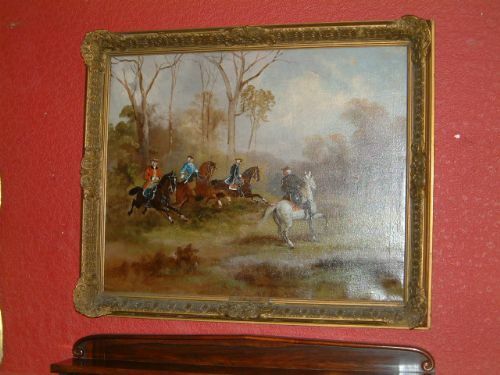 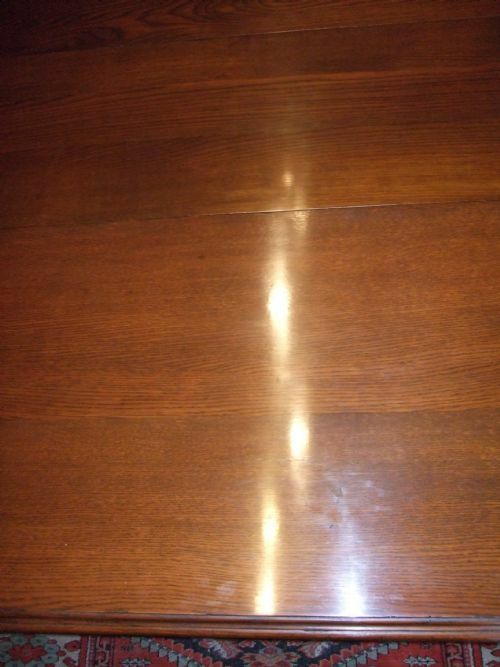 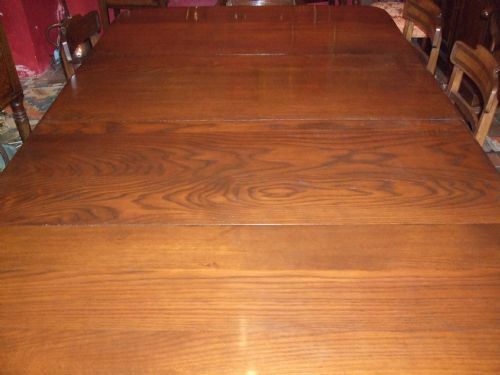 19thC Oak Wind Out Dining Table with 3 leaves. 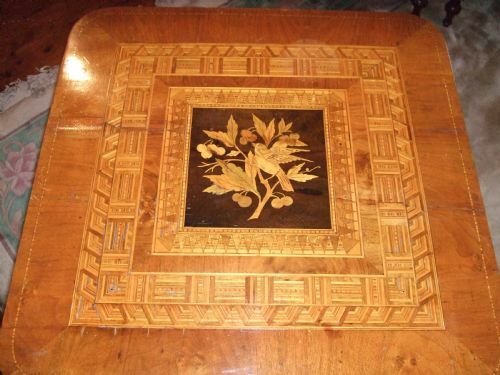 Wonderful Figuring to the leaves. 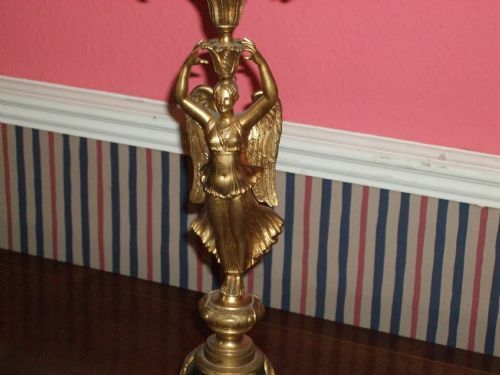 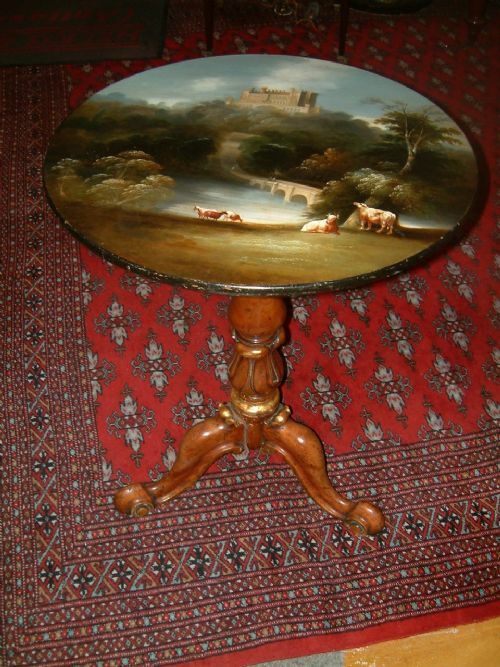 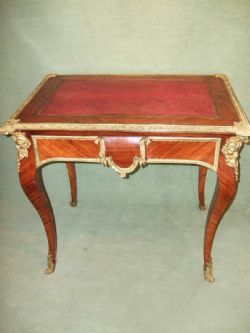 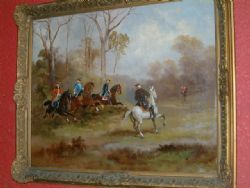 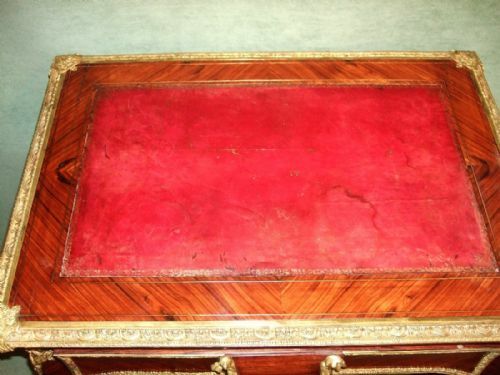 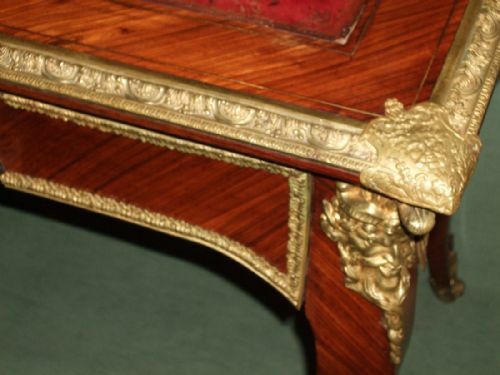 19thC Parcel Gilt Mahogany Occasional Table with Painted Top in the Classical Style Fabulous Table, the Top Possibly Associated. 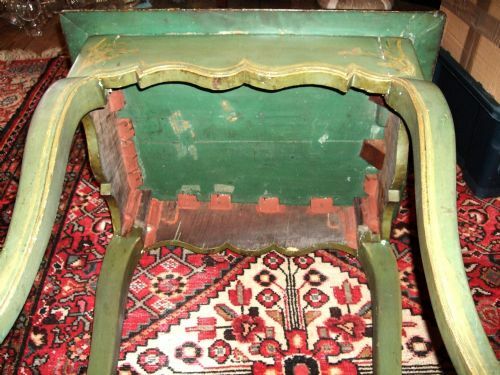 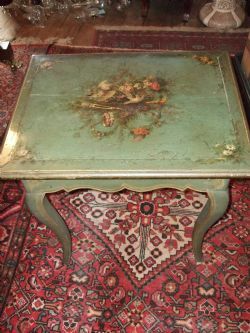 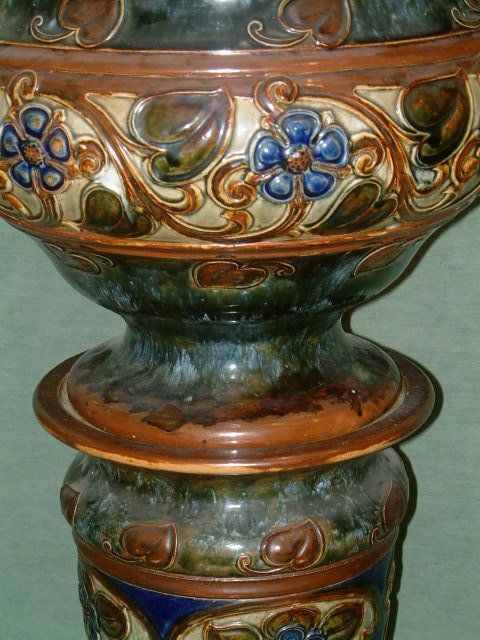 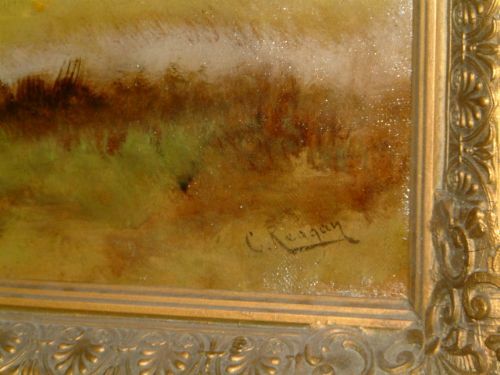 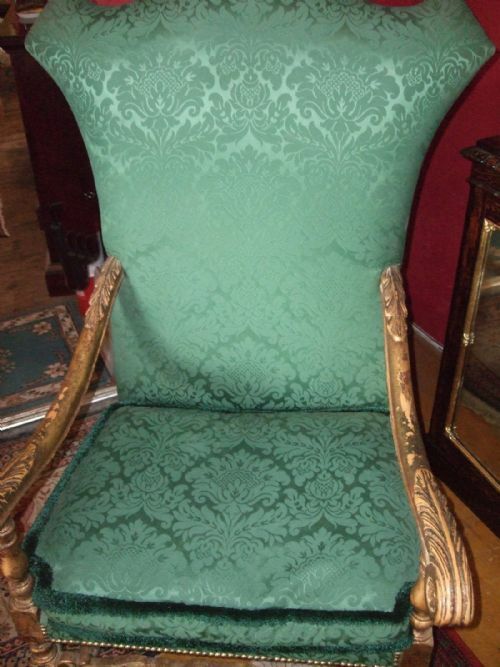 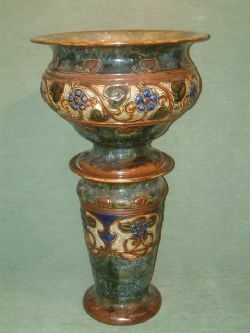 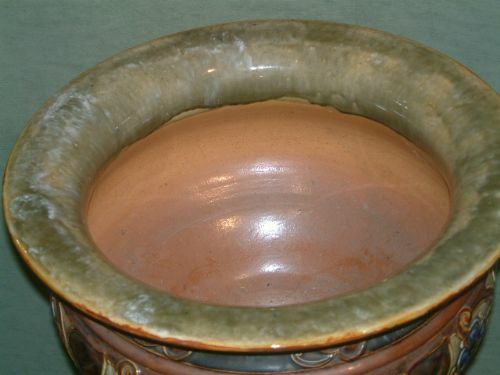 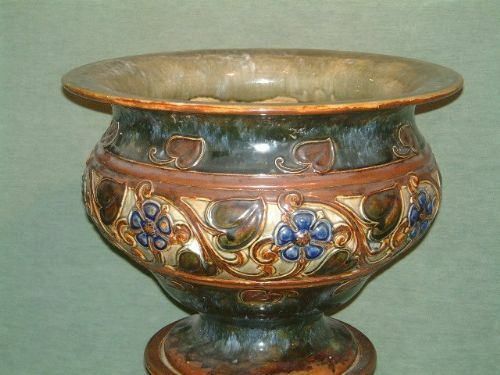 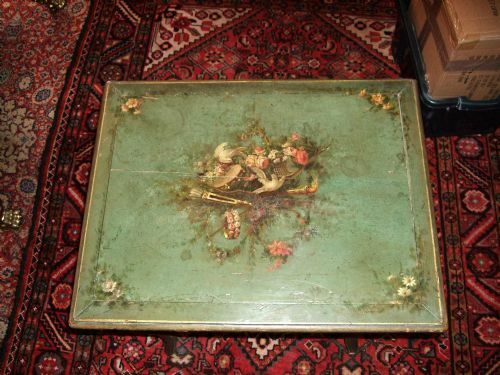 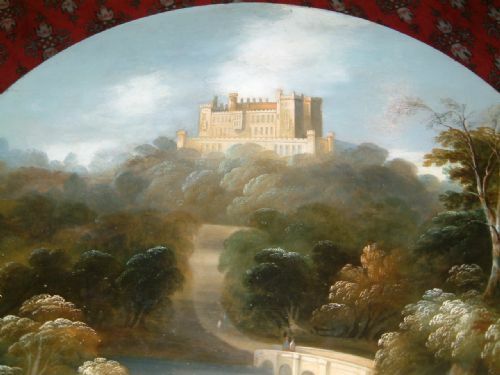 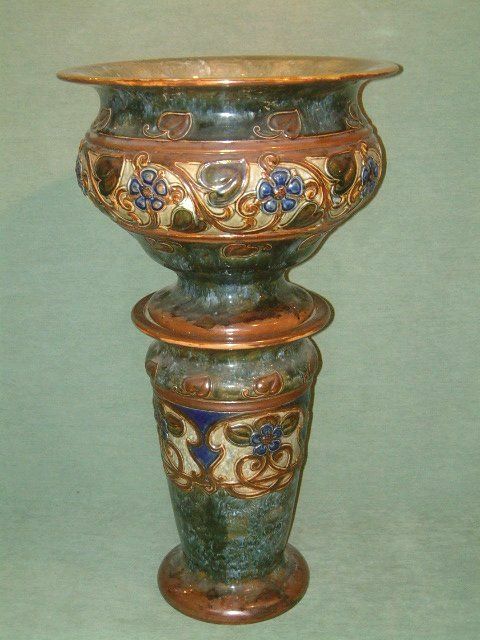 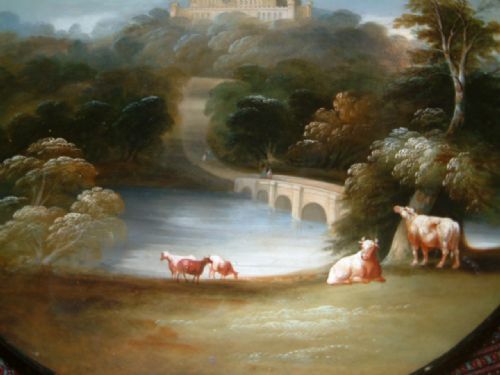 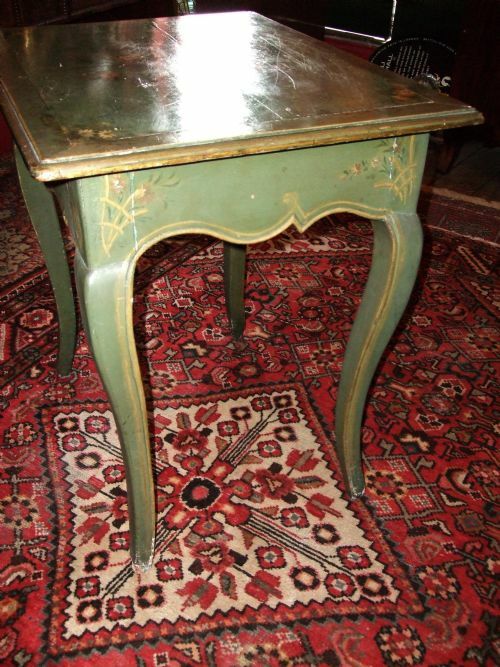 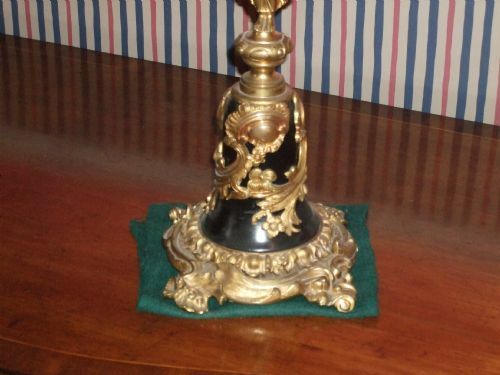 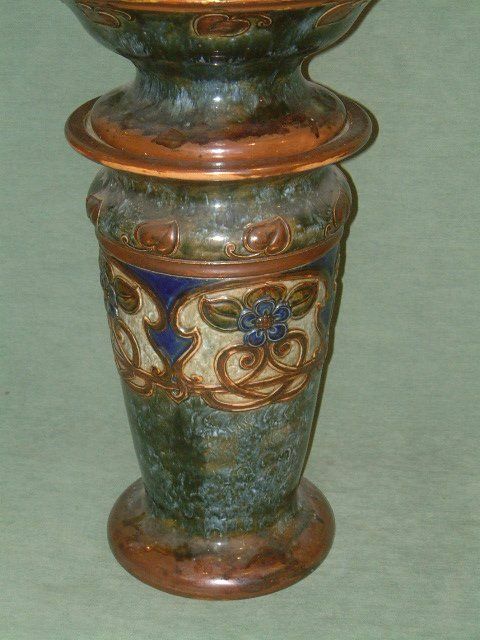 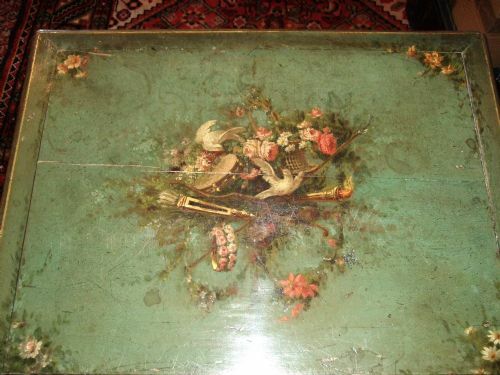 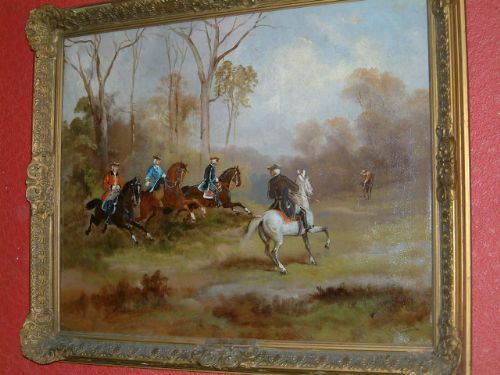 19thC Possibly Venetian Green Painted & Floral Classically Painted Centre Table. 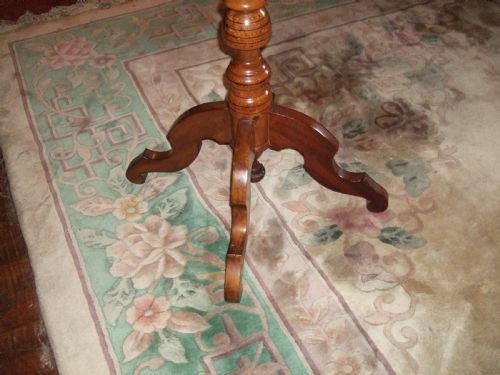 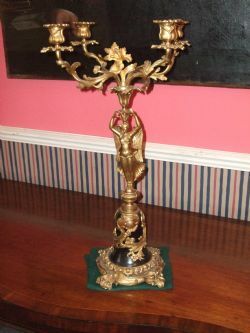 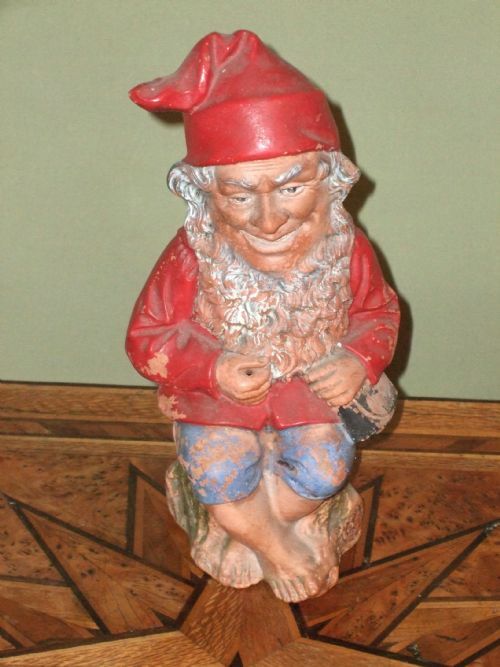 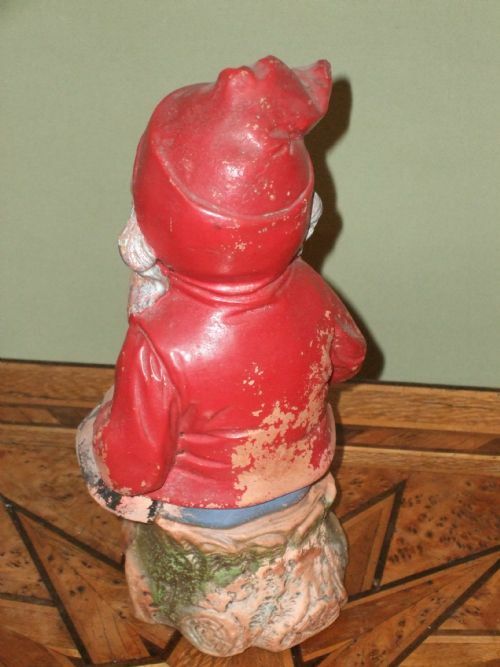 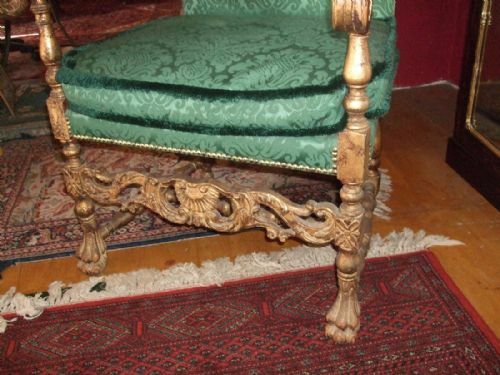 19thC Walnut Occasional Table with Carved Decoration.